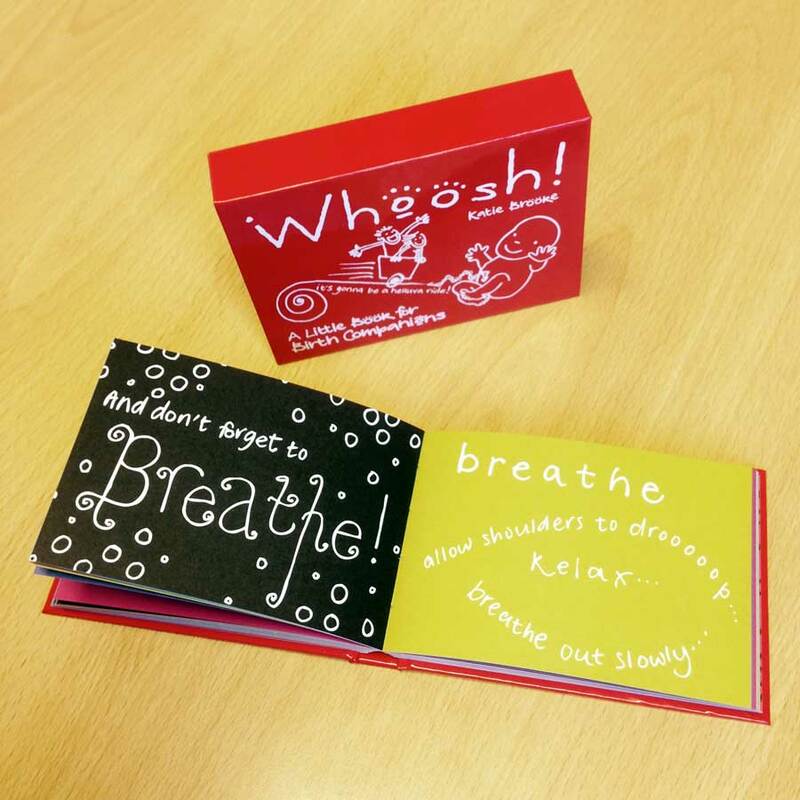 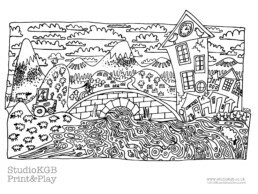 This adorable keepsake combines imaginative illustrations with bite-sized tips and practical information to help birthing companions take a hands-on role on the birthing day. 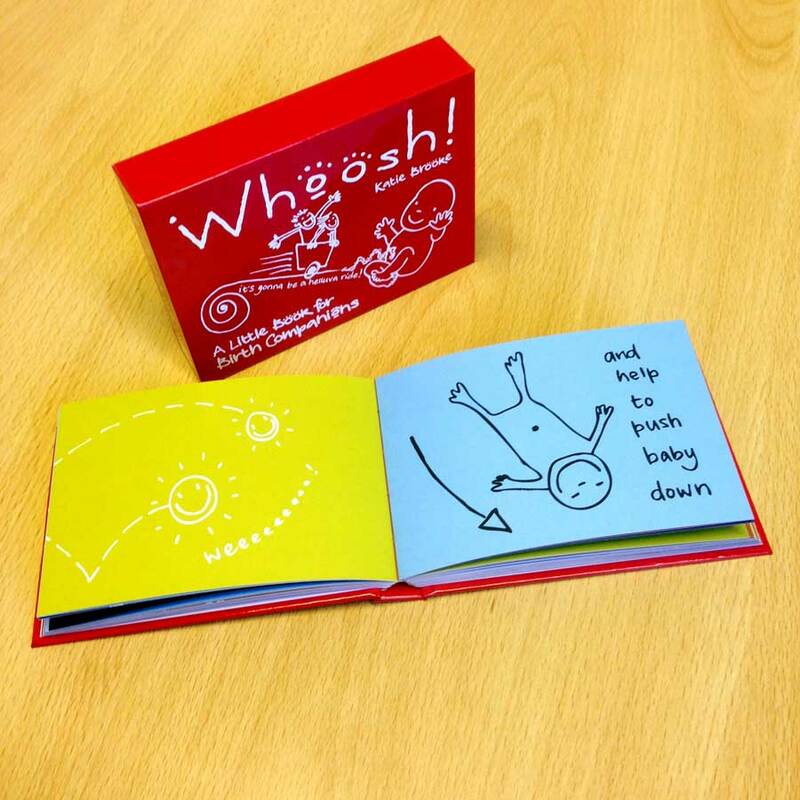 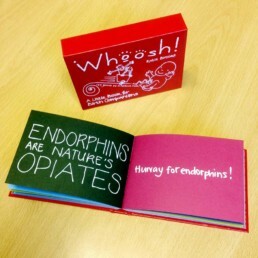 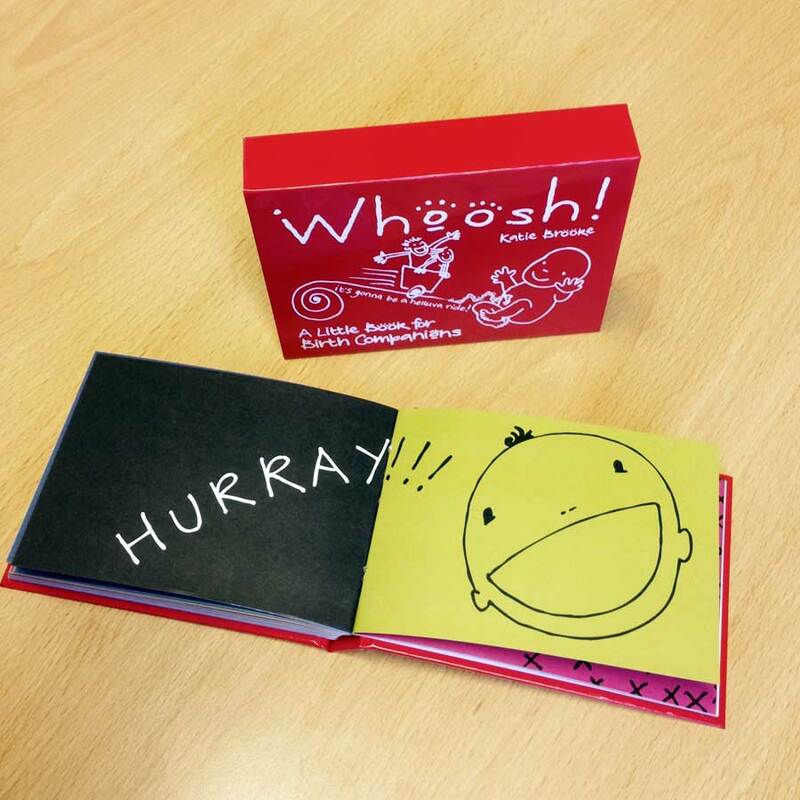 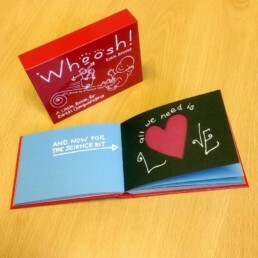 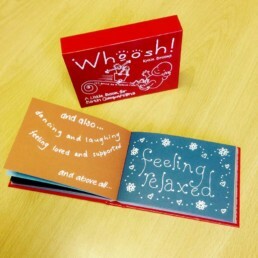 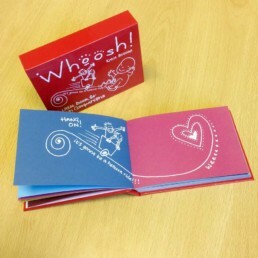 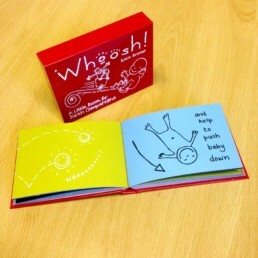 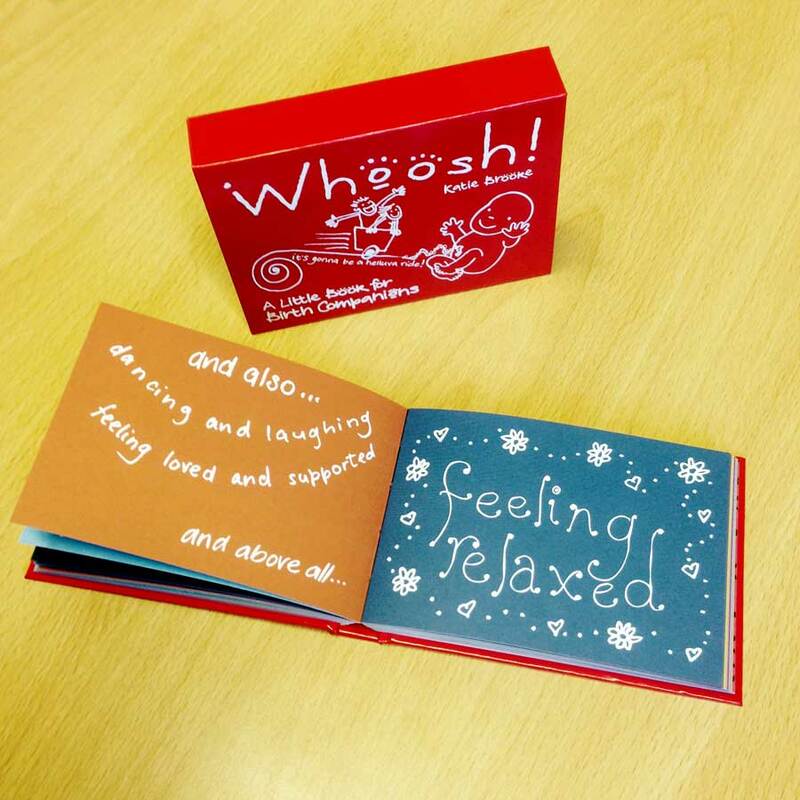 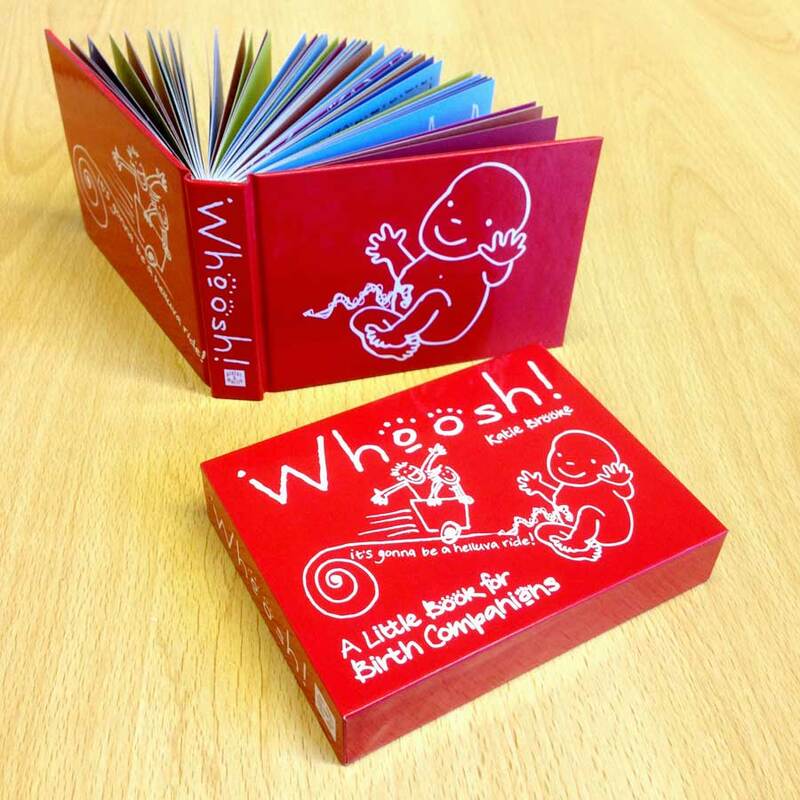 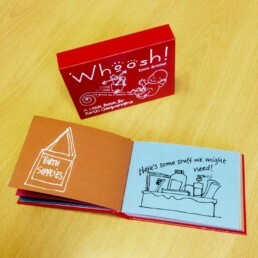 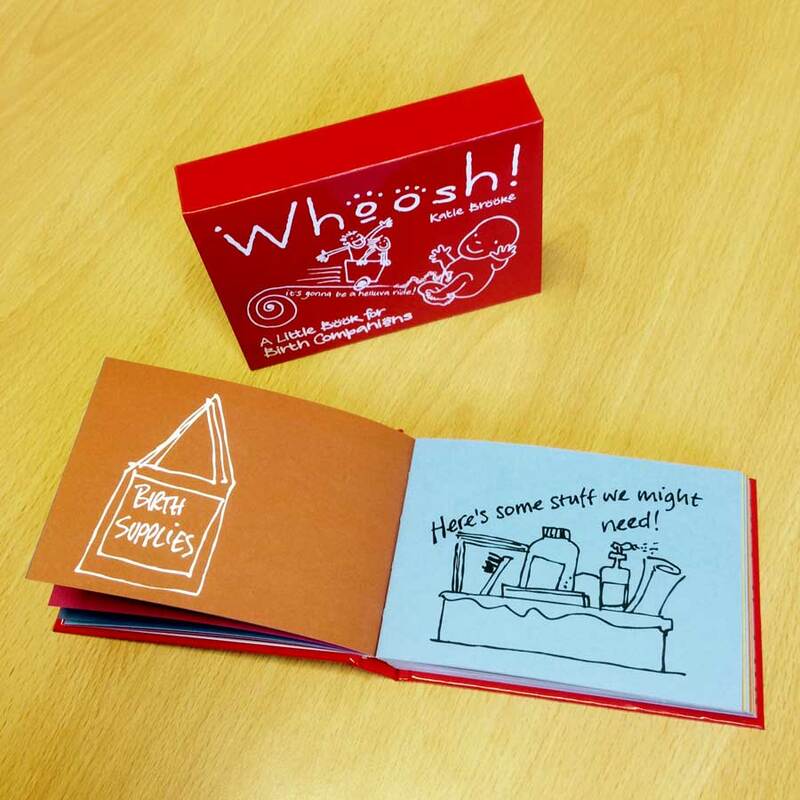 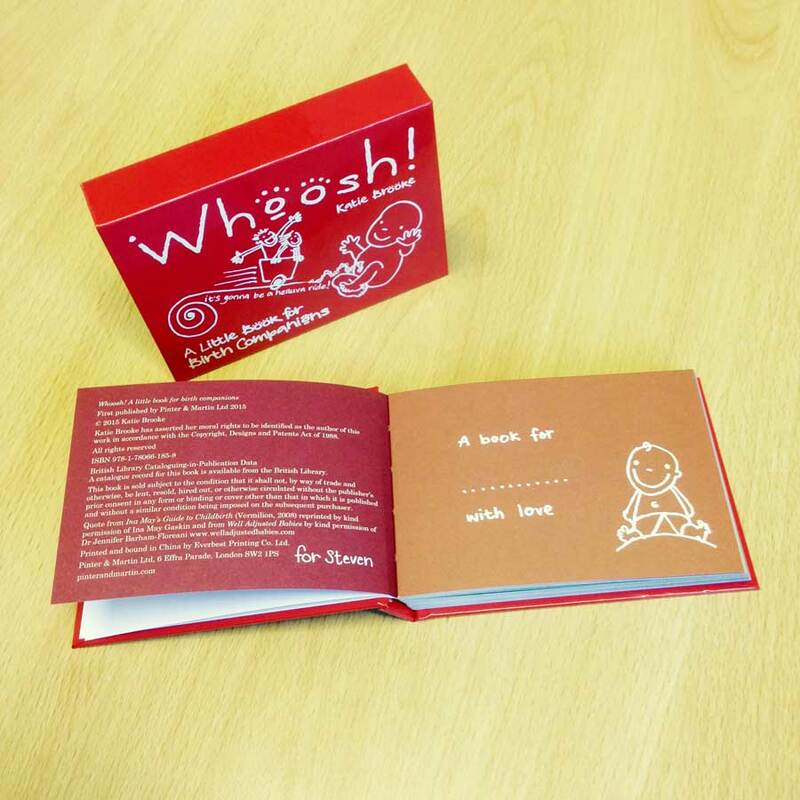 A loving gift for any birth partner, Whoosh! is an intimately written guide, balancing scientifically accurate medical facts with humorous truisms, illustrated throughout with quirky line drawings and loving explanations.